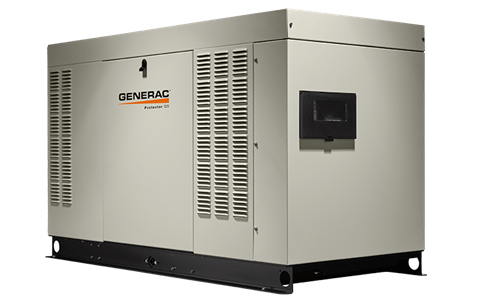 INNOVATIVE DESIGN & PROTOTYPE TESTING: Are key components of GENERAC’S success in “IMPROVING POWER BY DESIGN.” But it doesn’t stop there. 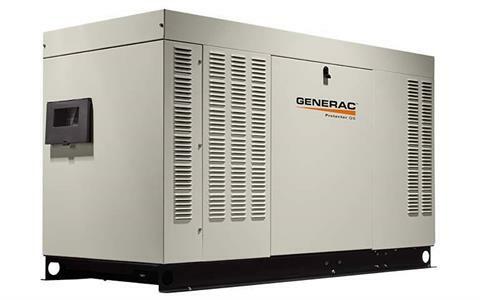 Total commitment to component testing, reliability testing, environmental testing, destruction and life testing, plus testing to applicable CSA, NEMA, EGSA, and other standards, allows you to choose GENERAC POWER SYSTEMS with the confidence that these systems will provide superior performance. Liquid Propane - Full Load 302 cu. ft. / hr. 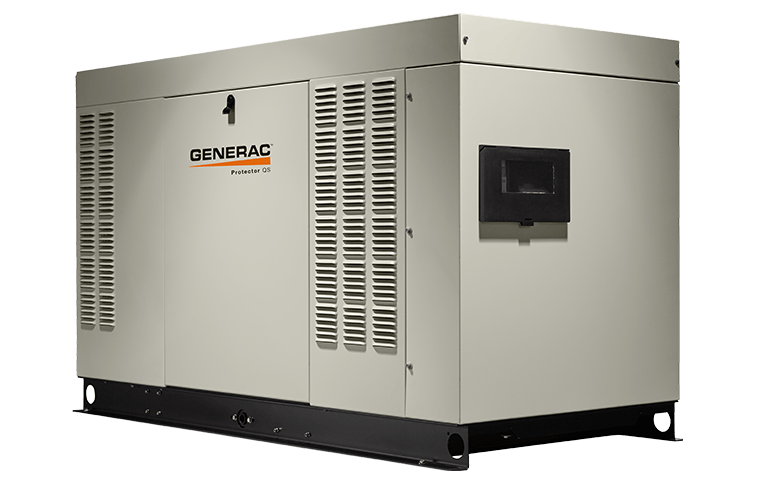 Natural Gas - Half Load 392 cu. ft. / hr. Natural Gas - Full Load 756 cu. ft. / hr. 68 dB @ 23 ft. (7 m) operating at normal load.